I am a Christmas person and love it. I see it as a time to relax and enjoy some downtime. Its summer and the weather usually is pretty good and daylight savings there is so much to love about Christmas and the summer break. However, not everyone feels that way for some people this time of year can be stressful and can bring up several issues. Three years ago I wanted to forget about Christmas altogether as it was the first Christmas without our dad and only two months since he had passed away. To get through that Christmas, I practised some self-care and made some decisions about what I wanted Christmas to be that year. For the first time in years, I didn’t put up a tree, and we didn’t send out Christmas cards. Just taking those two things off my list helped me deal with the expectations of Christmas. The lead up to the day was made a lot less stressful by making these decisions. We still had a lovely Christmas meal and carried on with our traditions of lunch out and a stay in a hotel. I can now say this year the Christmas joy has returned. Sometimes you will find some years are harder than others and some years easier. Over the years I have had numerous chats with colleagues and family and friends leading up to Xmas and asked what one stressor they had was? The top three common themes were 1. Relationships, who was coming for Xmas, who to invite and not to invite, who was travelling to who this year. 2. Budget, how many are coming for lunch? Can I afford to buy presents this year? 3. Invitations, to end of year events and prizegiving shared meals, which all require money and some classes are now doing Secret Santas. Then there are the invitations for the numerous work functions for your partner and yourself. If you are feeling exhausted just reading this, then I don’t blame you I was too, and I am not a mum. However, as a woman, I can relate to a lot of the issues I have described and experienced them in some shape and form over the last ten years. Where the heck you can find the time for self-care when you are too busy working out how to make time for these end of year events? You may even think I am delusional for even suggesting that you find some time for self-care! What I know for sure is that if you don’t see time now, then you are going to be stressed out or even burn out and unhappy by the time December 25 rolls around. However there is a solution to enjoy the build-up to the Xmas and summer break, and it doesn’t have to be all gloom and doom. Sometimes we get carried away by the festive build up and find ourselves competing for the perfect Christmas. At the end of the day remember what is essential, not all the details of how perfect things have to be. It’s hard feeling like you have to be in a number of places on Christmas day. Have a discussion with the family about what you will be doing leading up to and during the festive season. 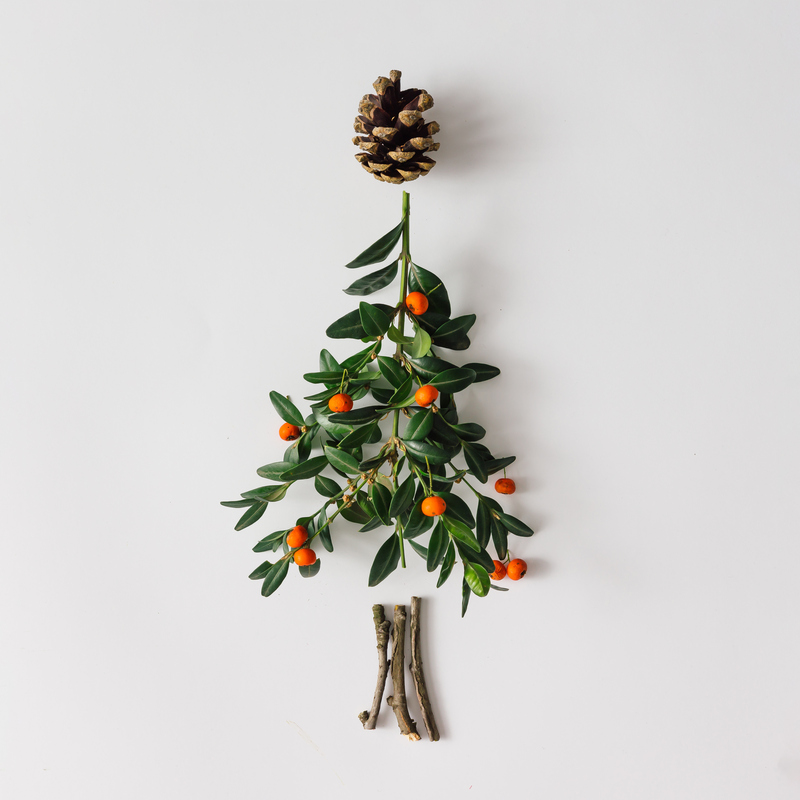 Keep it simple – let go of what you think the festive season should be about and enjoy it for what it is. Remember less is more. Look realistically at what you can achieve between now and the end of the year. Don’t buy into the messages that you have to get everything tidied up before Christmas! We can burn out or end up sick if we try and get everything done before the Christmas break. Reschedule pre-Christmas catch up with friends and family to January when everyone has more time and is relaxed. The fewer commitments you make, the simpler and more enjoyable the holidays will be. Overextending yourself leads to more stress for you and those around you when you take your frustration out on them. Identify what you want to do less of over the festive season. Maybe it’s only attending one end of year function, or perhaps you decide instead of sending 10 Christmas cards instead of the regular 50. Or buying a dish to take to an end of year gathering rather than spending a few hours slaving away in the kitchen. Save your energy for the things that are important to you. While rushing around during the holidays, we often put ourselves last and end up feeling either resentful or like we need a holiday. This year, when you find yourself feeling any of these emotions stop and be kind to yourself. Even if you stop for 15 minutes, this break will help you ground yourself and focus on what is essential. You need to conserve some energy for the things that bring you joy, and if you are making regular time for yourself, you have more energy and time to do things for others without resentment. 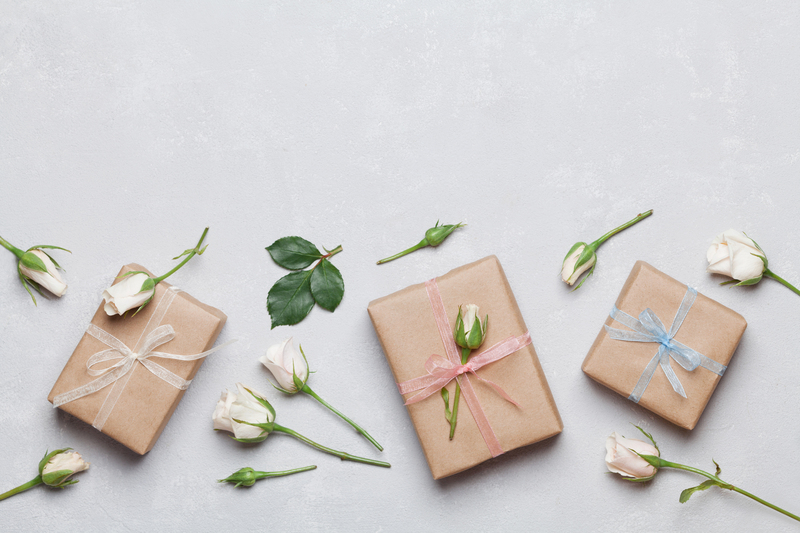 Juggling expectations and budgets over the festive season can make or break even the hardiest of souls. Whether it’s how you are going to shop and cook for 18 people on Christmas day or what to buy for your extended family members. The festive season shouldn’t be about getting into debt for the sake of keeping up appearances. You can prepare for cooking for 18 people by assigning families a portion of the meal to cook and to bring along on the day. Or maybe each family puts $5 to $10 away a week from Feb to November. Or around October start adding a few extra items into your weekly shop that will last and pop away in a safe place until you need them. 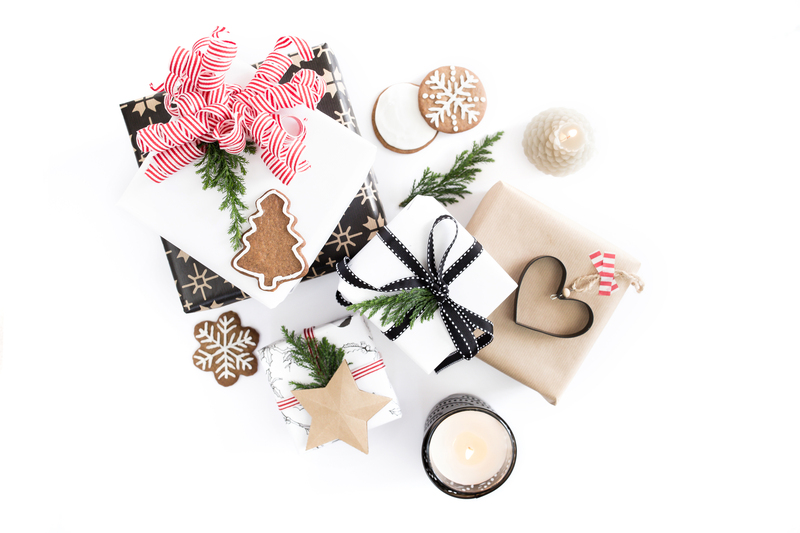 If you are expected to buy presents for extended family members, and you find your budget a bit tight then have a chat with other family members. Maybe this year instead of buying from every niece and nephew, you buy a family present or donate money to a charity on their behalf. Perhaps the cousins choose one child to buy for rather than buying a gift for everyone. Re-read tip one if you are feeling uncomfortable talking to family members about expectations this year. The festive season brings tempting treats, and we soon find ourselves negotiating with our inner voice that because it’s Xmas, we can eat what we want. Don’t throw away all your hard work during the year. Before holiday parties have a healthy snack; don’t arrive on an empty stomach. Try to select small portions, choose wisely and eat slowly. Continue to get plenty of sleep and don’t forget to exercise. Do you have a tip for keeping your sanity over the festive season?